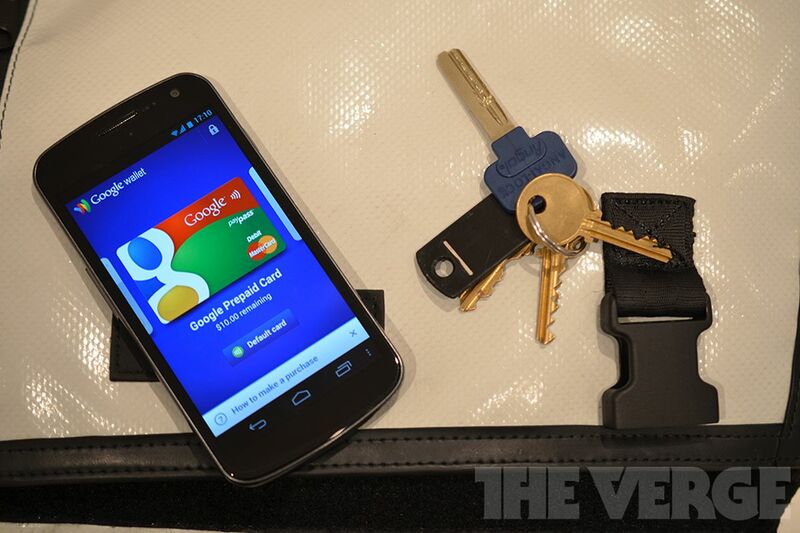 Google has announced that it's working on a new mobile payments framework named Android Pay. Speaking at Mobile World Congress in Barcelona, Google exec Sundar Pichai confirmed that this would not be a new product for users, but an "API layer" that allows other companies to support secure payments on Android in both physical stores and via apps. "We are doing it in a way in which anybody else can build a payments service on top of Android," said Pichai. "So, in places like China and Africa we hope that people will use Android Pay to build innovative services." Although Pichai did not explain the details of Android Pay to any great degree, he claimed it would "start with NFC" and eventually accommodate biometric sensors as well. Presumably, this would mean working with fingerprint scanners such as those built into Samsung's Galaxy flagship smartphones — a security measure familiar to users of Apple Pay. Pichai also confirmed that Google Wallet would continue as a separate service to Android Pay, albeit one reliant on Android Pay's framework. Pichai also side-stepped a question about whether Android Pay was a rival to mobile payments systems such as Samsung's, saying that the two companies were on "slightly different timelines" and that they would "work closely [together] to see how we can align [with them]." Plenty of questions remain as to how exactly Android Pay will work for both developers and users, but it seems clear that Google is hoping to streamline the whole process of mobile payments both online and offline. This is likely to lead to single-tap transactions within Android apps, as well as fingerprint-authenticated purchases in stores for users carrying the right hardware. Google has been working on mobile payments since Google Wallet was first unveiled in 2011, but the launch of Apple Pay has obviously inspired the company to redouble its efforts. However, while Apple Pay looks like it will become a successful service for mobile payments, Google wants Android Pay to become a successful platform. Will that give it a bigger slice of the mobile payments pie? We'll have to wait and see.